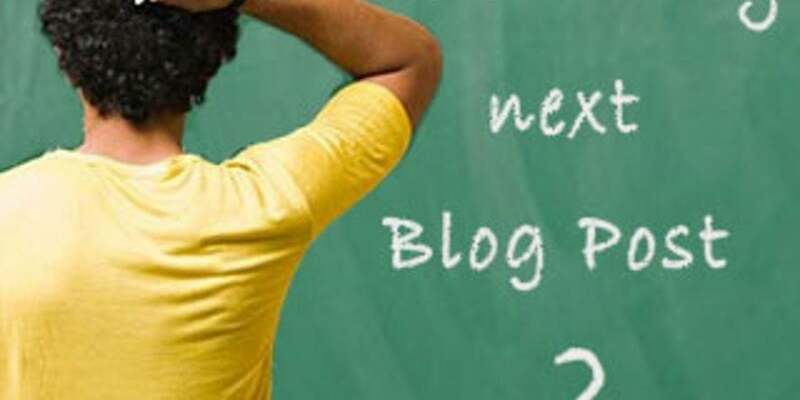 You will have seen from previous posts that we often pick an industry or job role and come up with blog post ideas, we also offer this as a service that can be purchased in our online shop – but you may be wondering how we come up with blog post ideas and where we get our blog topic ideas from. As I have said hundreds of times before, what we do at Creative Content Company isn’t from skills learnt from years at university and most of what we do our clients can do themselves, but most of the time they just don’t have enough hours in the day to do everything, so they outsource things like social media management and blog content to us. Look at your Google Analytics for organic keywords you have been found for, then look at ways you can put these into blog posts, ideally blog post titles. When you are asked questions when out and about or by clients on the phone then keep these in mind and turn them into blog posts, if people are asking you, other people are asking Google and by answering the question in a blog you will attract those people that are asking that question. Look at similar businesses in your industry for inspiration, never copy their ideas but think what they are doing and what similar blog posts you can write on those topics. Have a look in your calendar for national days and see if any match with your business; then see how you can make it into a blog post for your website. This takes some thinking outside the box but it can create some excellent content. Watch a TV program that is connected to your industry and then talk about that in your blog post and your feelings / thoughts on the program. This means you are putting ‘you’ into your business. Blog about a business book that you have read, what you thought of it, what you have learnt and why you would recommend it to others. Write a blog post about an event you have been to, such as a conference, exhibition or even a community project that you were involved in. 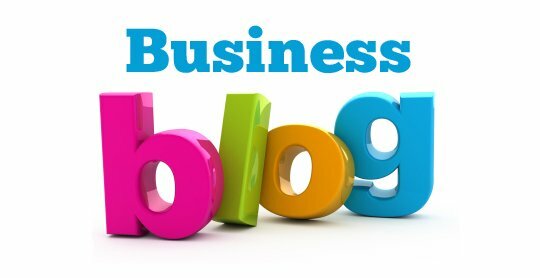 These are just some ideas of what you can blog about for your business, as we said – if you need any help coming up with new ideas or you’re running out of time to write the actual blog posts then let us know. We are always happy to help you keep up with your blogging schedule.